So it's that time of the year again when we think about the damage done at Christmas and try frantically to burn it off. I am no saint, I do it every year as well but I also see a lot of people in the clinic that really want to try and make a change but end up getting injured. 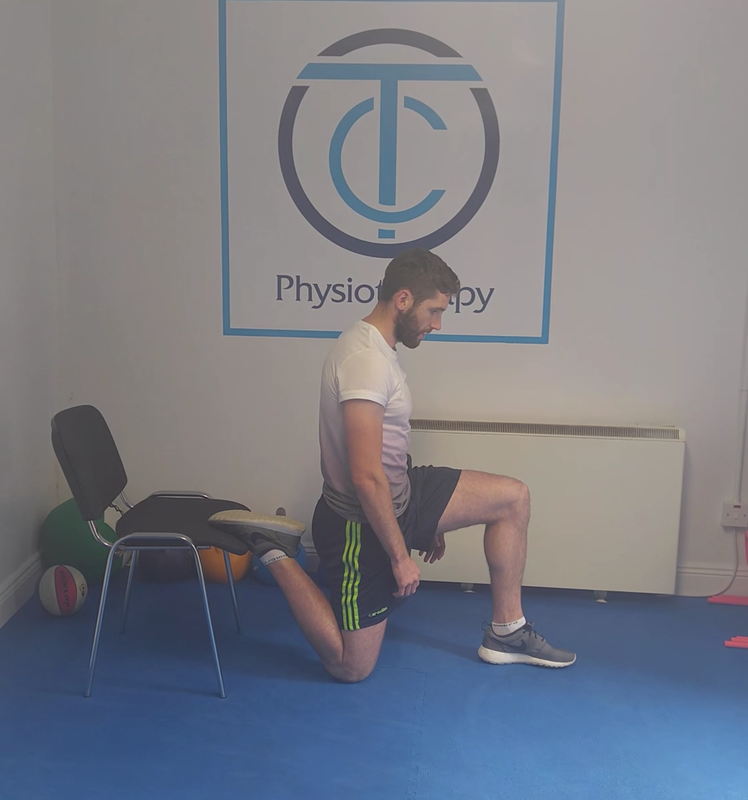 Any personal trainer or gym will tell you that the most common cause of client drop off is an injury so I am going to try and give a few simple pointers on how to avoid the pitfalls. 1: What muscles should you stretch? A: Quad chair stretch: You can use a chair or a couch to get into the position (see pic below) and where you should feel it is on the front of your thigh. If you can't even get into that position I can nearly guarantee you're going to get injured and you need to see a physio. B: Back stretch - Door stretch: One of my favorite stretches as it loosens out the stubborn back muscles, which will stop you from breaking down and losing focus on your goals. Pull out of a door handle and you should feel it along with your lower and middle back (see pic below). C: Calf stretch: Try and get into the below position and yes you should feel your calfs. I always tell my clients when starting exercise you should always leave at least a days gap between your sessions. So for example, do a Monday, Wednesday and Friday, this will give you a days recovery between sessions. Don't get carried away looking at other people who train 5 days a week, remember you're at the start don't kill yourself give your body time to adjust and develop. Try and get your 8 hours sleep, there is no recovery protein drink that replaces sleep. Don't be afraid to take 9-10 hours sleep on your first 2 - 3 weeks of exercise your body is telling you that you need recovery. One thing I see a lot of people doing which is a mistake, sleeping on average 6-8 hours a night on the weekdays and then massive lie-ins on a Saturday and Sunday, this is really tricking your body in a bad way. Key point try and stay as close to 8 hours sleep a night for 7 days a week. Try and pick an activity that has the least impact on your body but remember it's your body so try and take into account your past before taking up an activity. 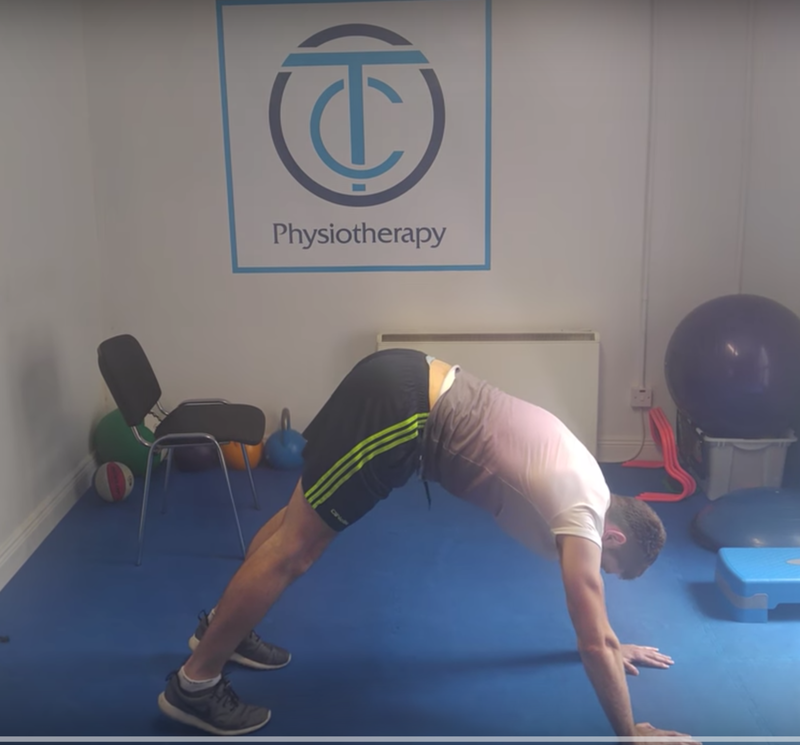 If you have had a number of injuries or are currently in pain, take up something that will correct these problems whilst also toning and strengthening your body. I am no expert and won't pretend to be. It's quite simple if you're buying food from neon-lit shops at night then stop doing that and you're already onto a winner.